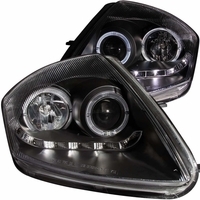 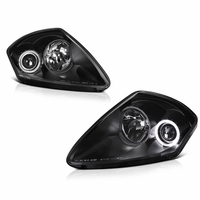 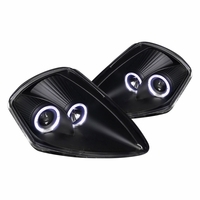 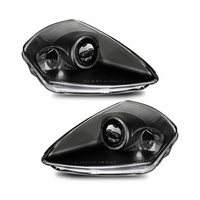 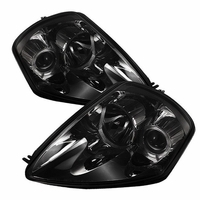 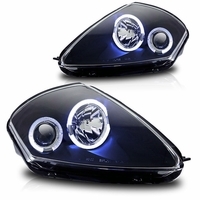 High quality aftermarket projector headlights for Mitsubishi Eclipse. 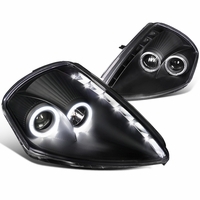 Featuring ultra-bright angel eyes halo and LED design, that enhance the overall looks and appearance of your Eclipse. 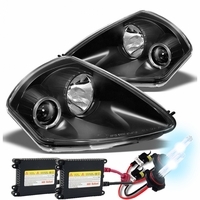 Projector headlights are knwon to be sharper and brighter compare to traditional automobile headlights. 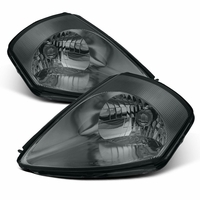 Improve driving visibility during night time driving, and increases safety for your passengers. 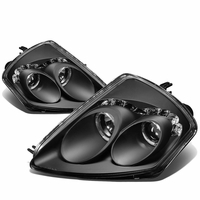 Our Eclipse projector headlights are DOT / SAE approved, to ensure superior quality and fitment for your Eclipse. 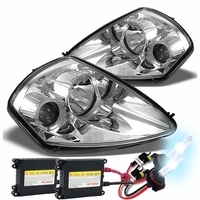 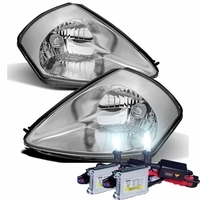 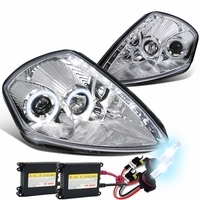 All our projector headlights are hassle free, and easy plug and play installation. 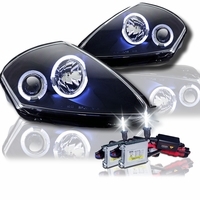 You don't have to worry about those custom modification or complicated wiring. 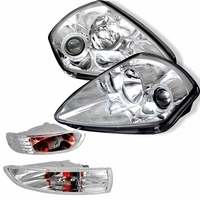 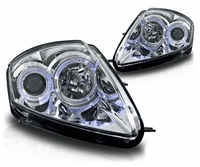 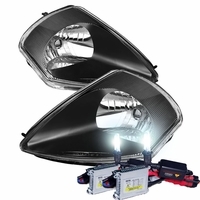 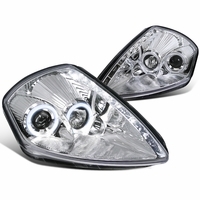 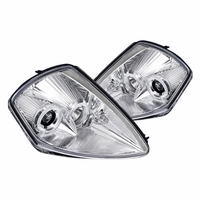 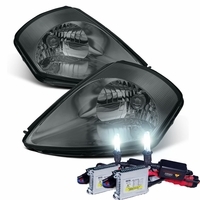 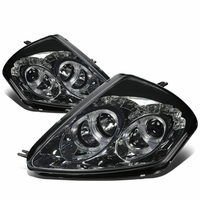 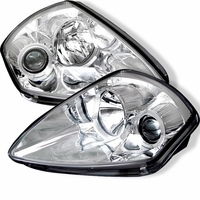 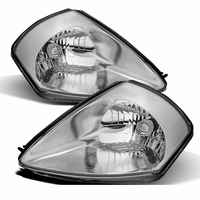 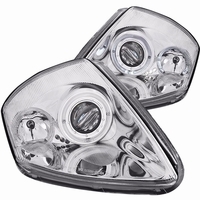 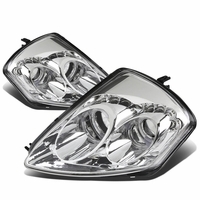 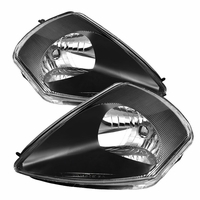 Our headlights are a direct replacement of your OEM factory Eclipse headlights. 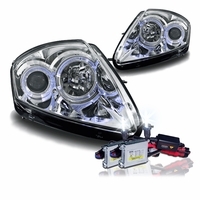 DOT / SAE approved ensure superior quality and fitment. 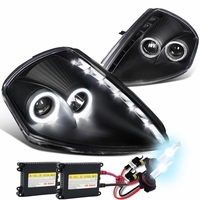 Ultra-bright angel eye halo & LED design. 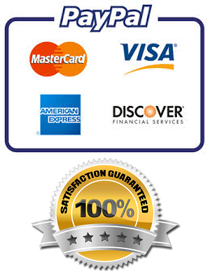 Hassle free, and easy plug and play installation.